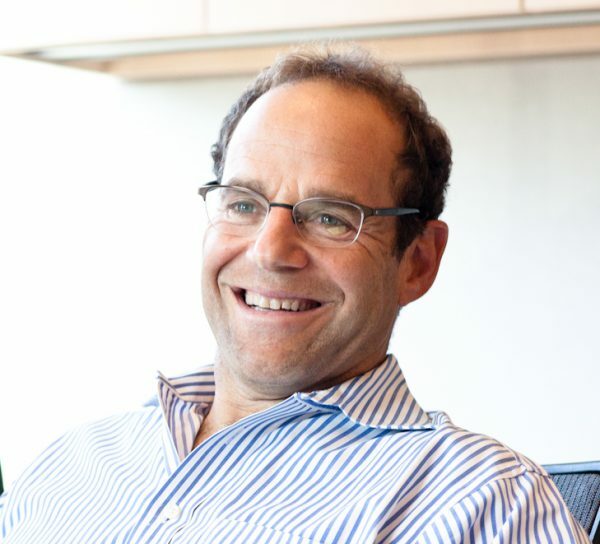 Peter Levine is a general partner at the venture capital firm Andreessen Horowitz. He was previously senior vice president and general manager of the Data Center and Cloud Division at Citrix where he was responsible for revenue, product management, business development, and strategic direction. Peter joined Citrix in 2007 through its $500 million acquisition of XenSource, the leading provider of enterprise-class open source virtualization software, where he served as CEO, leading its 600 employees and establishing strategic agreements for the XenServer product family with customers such as Microsoft, Symantec, HP, NEC and Dell. Prior to XenSource, Peter was a general partner at the Mayfield Fund. Before Mayfield, he was an early employee of VERITAS Software. During his 11-year tenure with the company, he helped to grow the organization to over 5,000 employees and more than $1.5 billion in revenue. Peter served as executive vice president and was responsible for worldwide marketing, OEM sales, business development, and several product divisions. He began his career as a software engineer at Spectrum Software and was later a software engineer at MIT’s Project Athena. Peter holds a B.S. in Engineering from Boston University and attended the Sloan School of Management at MIT. He is currently a management lecturer at the Stanford Graduate School of Business and a former entrepreneurship lecturer at the Sloan School. Peter serves on the board of the following Andreessen Horowitz portfolio companies: Actifio, Alluxio Inc., Arimo, Bromium, Coho Data, Cumulus Networks, Cyanogen, DataGravity, DigitalOcean, GitHub, Instart Logic, Maxta, Mesosphere, Mixpanel, and Udacity. He is also on the board of trustees for Boston University and the National Outdoor Leadership School (NOLS), and the Dean’s Advisory board for MIT Engineering.